Read Our Online Fishing Guide! Wharfinger on-site at one of our facilities & on-call between 07:00 – 18:00 daily. 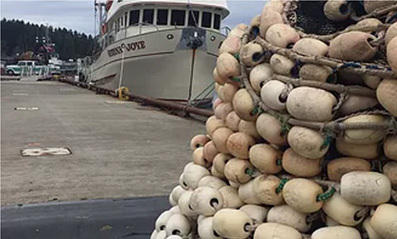 Jim & Nita, owners of The Bait Shack and Castle Point Charters manage Bear Cove Rec Site for the District of Port Hardy and are the seasonal 24 hours caretakers from June 1 – September 1. 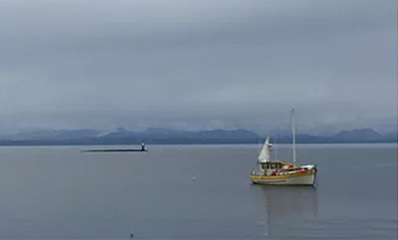 Bear Cove offers a free boat launch, parking, and free day-use moorage. 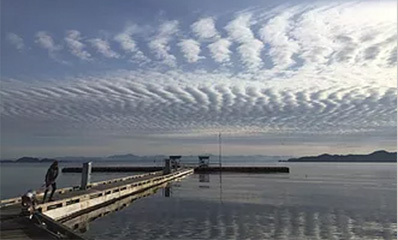 There are also reserved slips available for weekly moorage; contact Jim and Nita for more information. 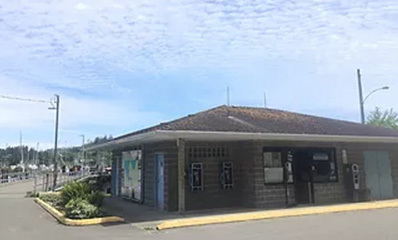 The downtown shopping area is a 10-minute walk to the north, with the scenic Quatse River and Quatse Salmon Enhancement Centre a short distance to the south. There is also a wildlife viewing platform in the Quatse River estuary, which links the area to Bear Cove and the start of the new Fort Rupert trail. The Fort Rupert trail links Bear Cove with Port Hardy’s most popular sandy beach – Storey’s Beach. 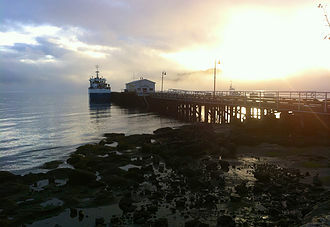 The Seagate Wharf is located at the foot of Granville Street downtown Port Hardy. Seagate Wharf services the Canadian Coast Guard vessels and other large ships stationed or passing through the region. It is comprised of a 7.9m x 121.9m approach leading to a 21.9m x 61m wharf. Located in the inner basin, this is predominantly used by commercial fishing vessels over 60′ in length. The main float is also accessible via the drive-on ramp for loading and unloading, as well as repair work. Upland amenities include men’s and women’s handicap accessible washrooms. There is also a scenic walk out to the breakwater, and park benches and picnic tables available to the public. From June to September, the Summer T-Floats are located on the north side of the Seagate Pier. This float system is designed for recreational and commercial vessels under 100 ton or 60′. 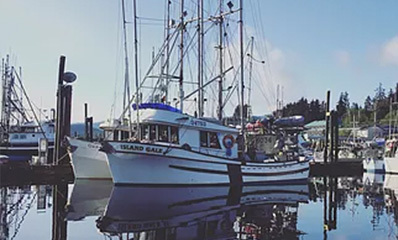 Check in with the Harbour Office on 66A or call 250-949-6332.